Registration ends this Sunday! Don't miss out your chance to win some $$$! Topic: Will TWA ever return? Re: Will TWA ever return? It's been raining and cold all week. OH WAIT, HOLY CRAP THERE'S LIGHT OUTSIDE. 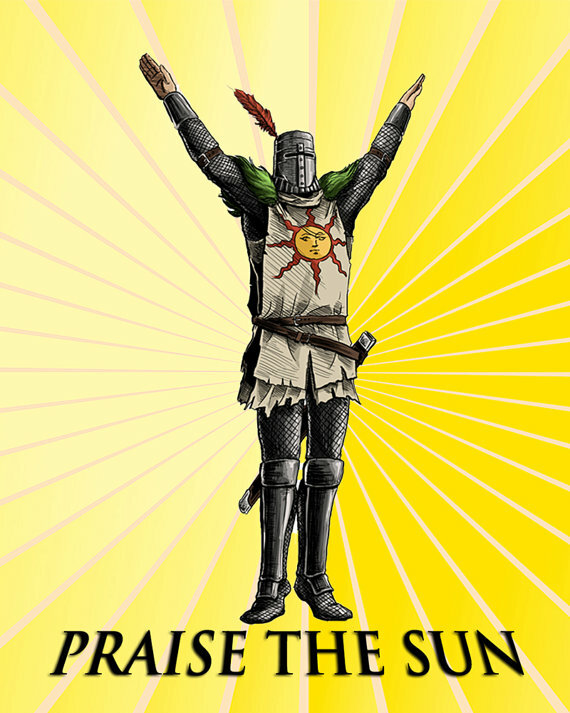 PRAISE THE SUN. Hello there fellow Warrior of Sunlight follower. Topic: MahouAir VA now Recruiting!